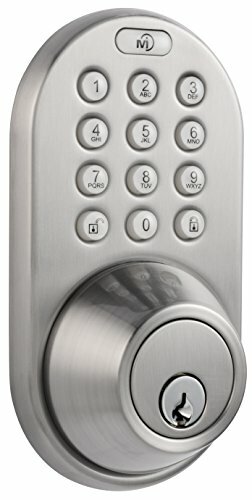 This keyless touchpad entry deadbolt allows you to unlock your door using a unique passcode. You can add up to 6 users and delete individual users if needed. Besides having your own personal passcode, it’s also great for temporary house guest and service personnel. 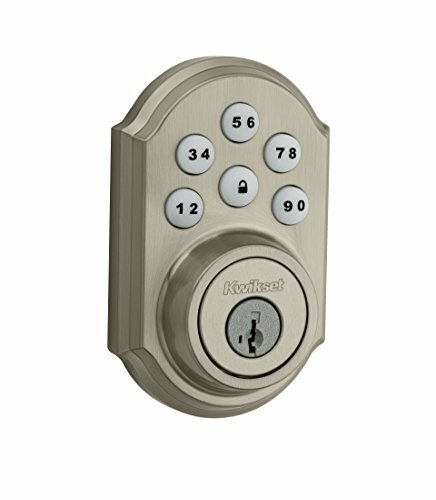 No more need for extra keys, experience the advantages of a keyless entry lock for your home at a very affordable price. The backlit touchpad easily lights up with the push of a button and facilitates operation in the night time. 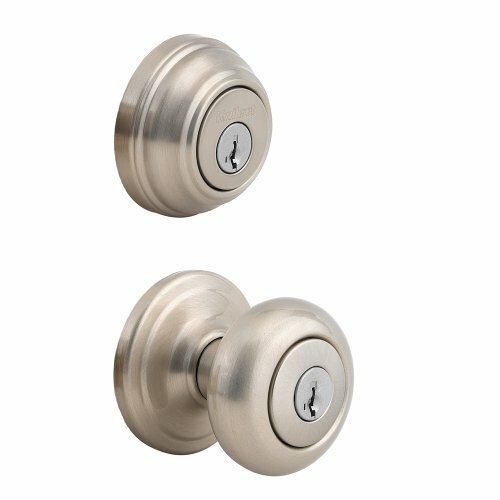 This deadbolt is a direct replacement for your traditional deadbolt and installs just as easy on both left handed doors and right handed doors 1 1/4″- 1 7/8″ thick. (up to 2. 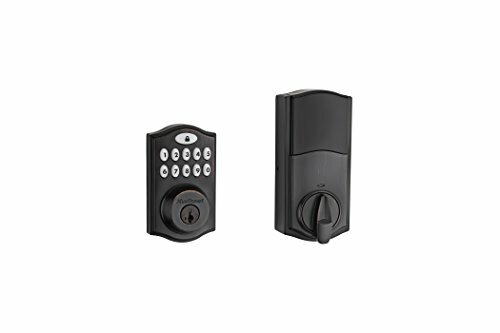 25″ with extension kit available from manufacturer) It includes an adjustable latch with 2 different backset settings of 2 3/8″ and 2 3/4″ and features audible tones when locking, unlocking, and low battery warning. Operates on 4 “AA” batteries which are not included. This lock carries a 25 year mechanical , 1 year electrical , and a limited lifetime on the finish.